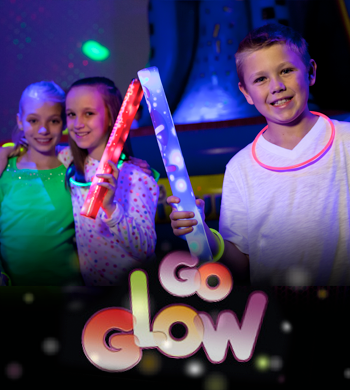 Make your party a "glowing success" when you add our super cool special effects and black lights to your party! 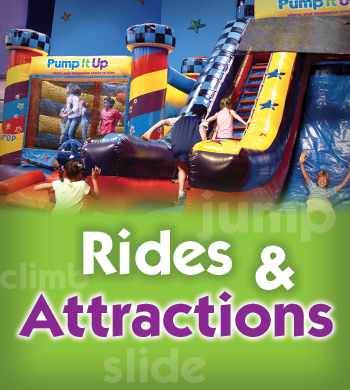 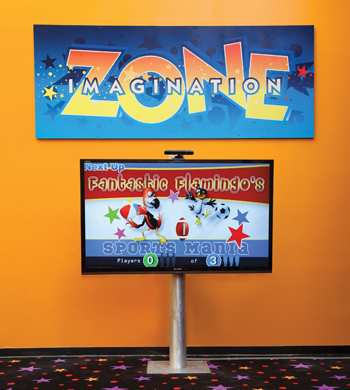 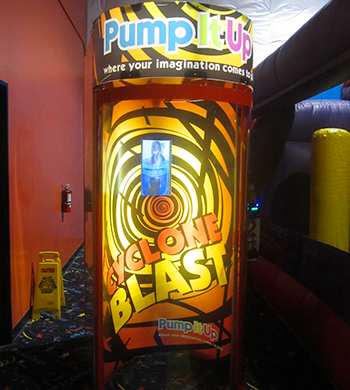 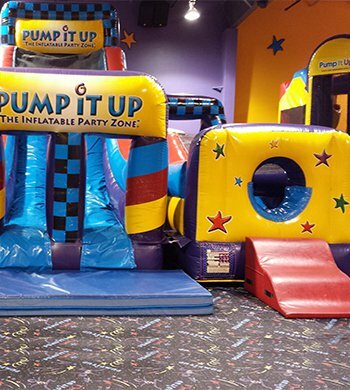 Experience Frisco's very own wipe-out ride, only at Pump It Up! 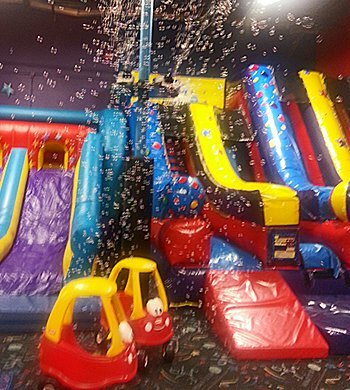 Make your party extra special by adding our Bubble Extravanza to any party package! 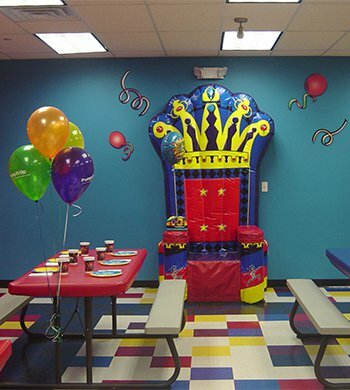 Your child will feel like royalty as everyone sings Happy Birthday while seated on the throne in our party room! 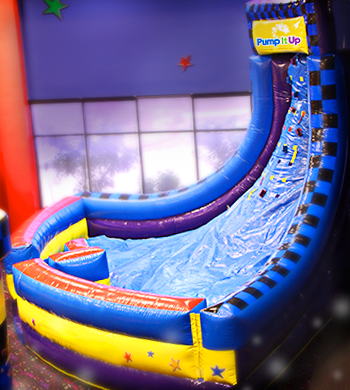 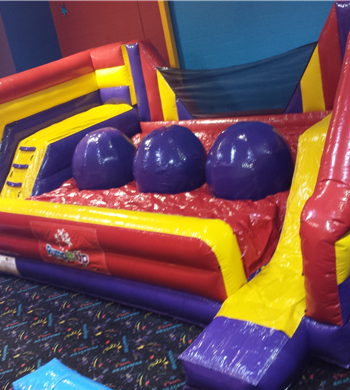 Kids love to race through this giant obstacle course and slide to the finish.